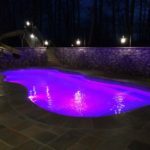 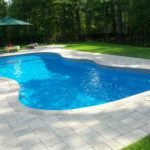 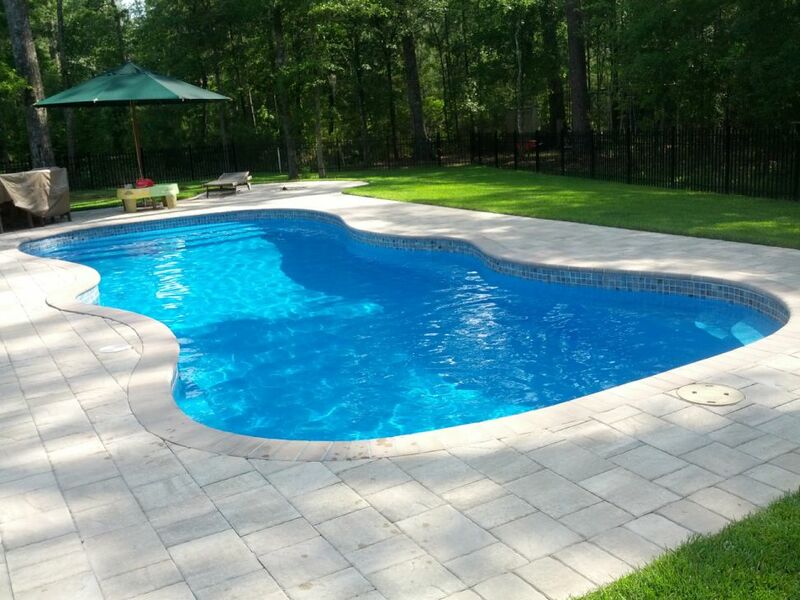 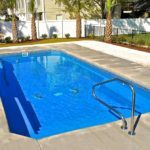 Our stunning, in-ground fiberglass pools are incredibly durable, virtually maintenance-free, and backed by our Lifetime Structural Warranty. 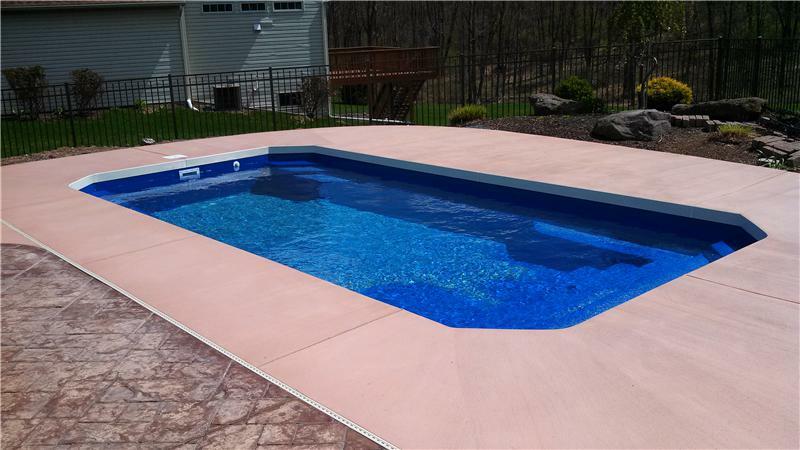 Best of all, they’re installed in as little as 7 days! 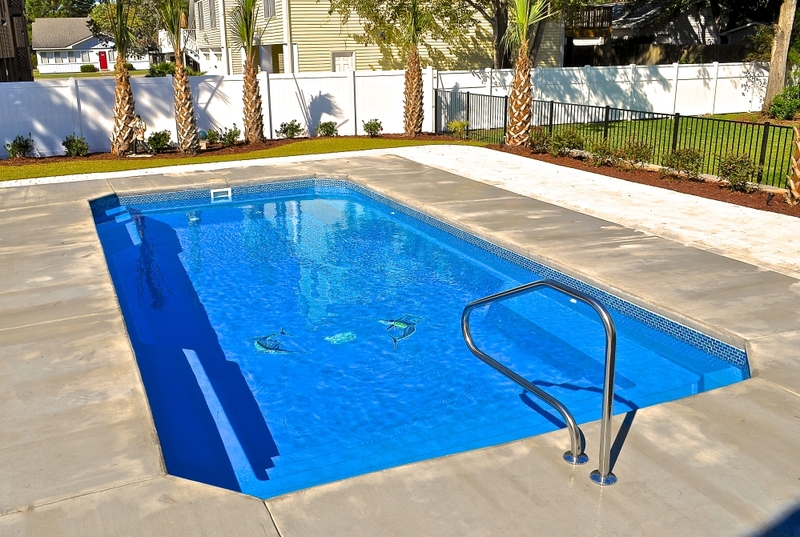 Choose from a variety of colors, shapes, designs and sizes to fit your property and lifestyle. 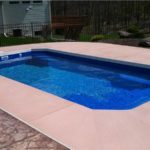 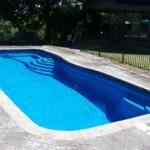 These durable one-piece pools are constructed with only the most proven gel coats and vinyl ester resins available, resulting in the strongest and most reliable in-ground fiberglass swimming pools on the market today. 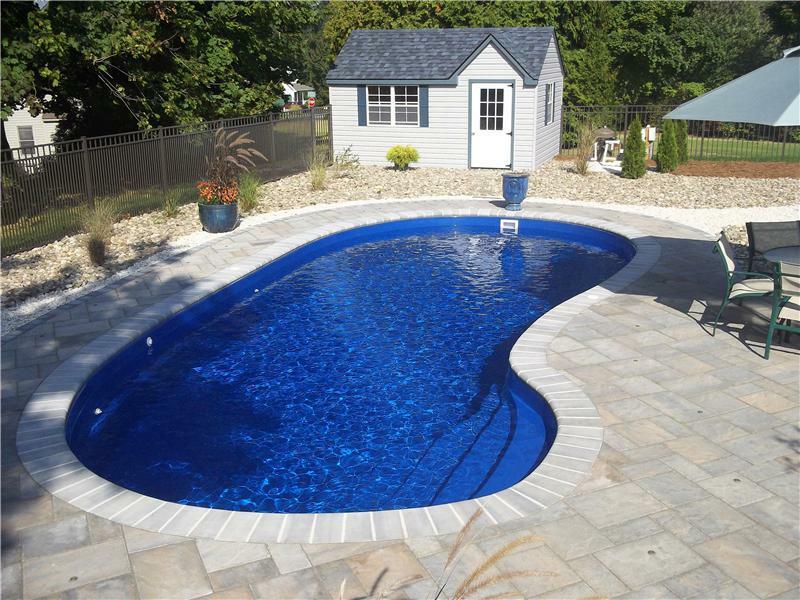 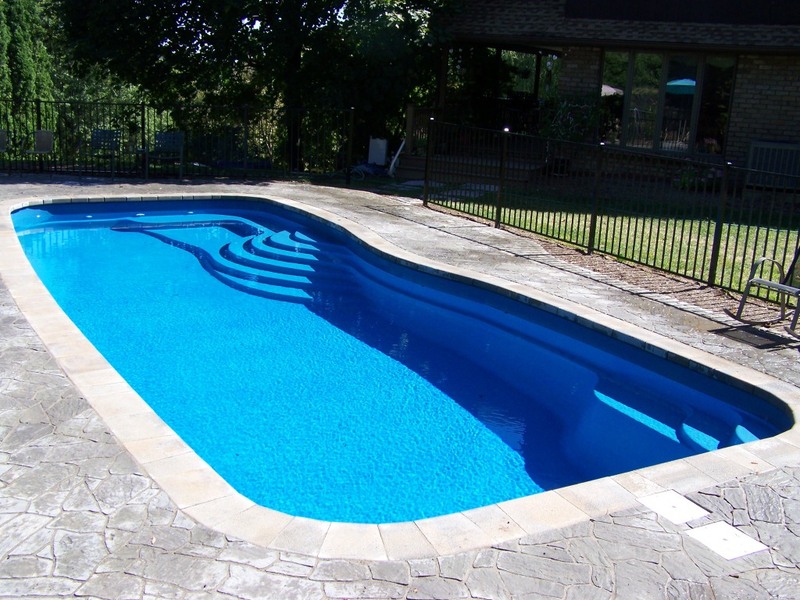 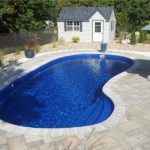 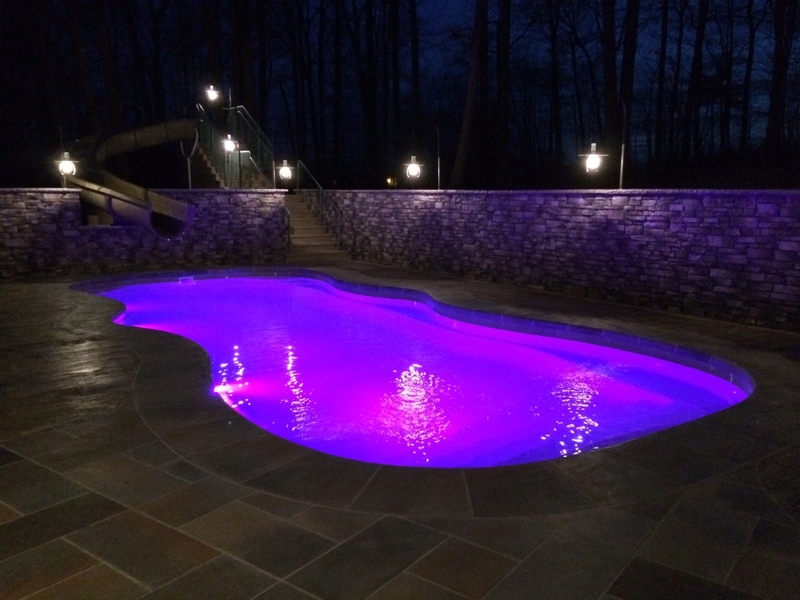 Request a free catalog or call one of our locations to learn more about our fiberglass pools.